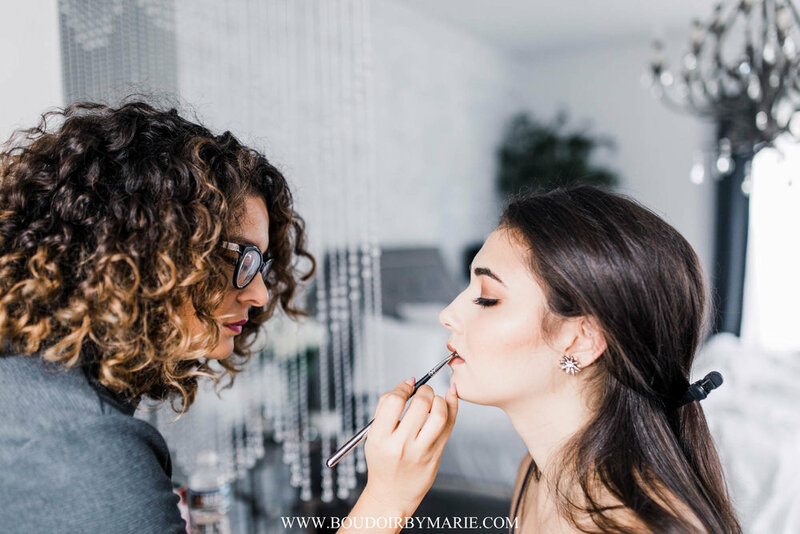 Mirror | Mirror is an on-site hair and makeup company based in Charleston, SC specializing in an exceptional and stress-free experience for weddings, special events, boudoir shoots, bridal portraits, engagement sessions, and much more. Our dependable mobile beauty studio brings the salon experience to your hotel, venue bridal suite, or even your own home. That means your special day remains relaxing and stress-free while our creative artist's primps and pampers you and your bridesmaids to perfection. Pretty cool, right? Here at Mirror | Mirror, we are passionate about increasing our client's confidence by bringing out their natural, inner beauty. We believe in bringing an exceptional level of service and a stress-free experience to every one of our clients. 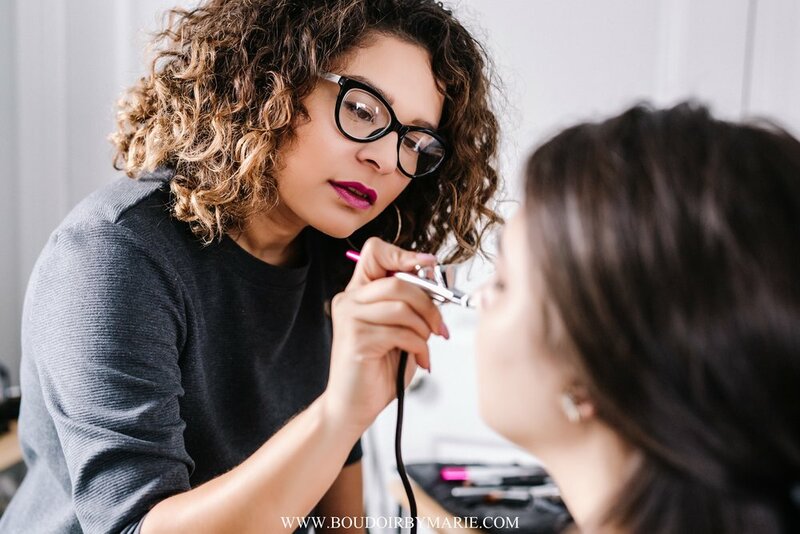 Our team of talented hair and makeup artists believes that continuing education is a top priority giving us the ability to execute new, on trend techniques and services allowing us to produce the desired result for any event, whether it be your Wedding Day (congratulations BTW! ), bridal portraits, boudoir shoot, bachelorette party, or even an extra special date night. 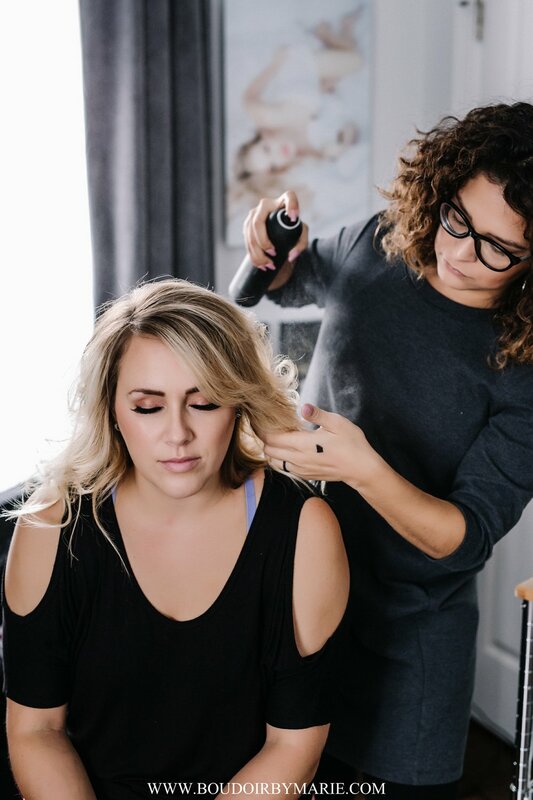 Specialty services include airbrush makeup application, on-site airbrush spray tanning, Wedding day hair styles & hair extensions. I am a licensed Cosmetologist, an Extreme Lash Stylist, and a mommy of two beautiful children! I have always been passionate about enhancing the natural beauty in people. 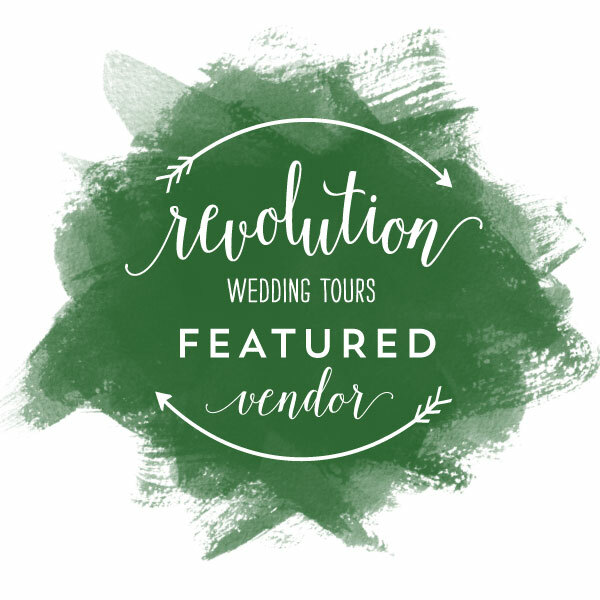 I've worked hard to partner with talented individuals in the wedding and photography industry. I love being able to sprinkle a little of my beauty "fairy dust" into each and every client and project that I am a part of!